Tired of the classic movie and dinner date night combo? Wellington has a lot to offer any romantic endeavour. Dating can prove pretty tough in a little city. If you've been dating for a while, it can feel like you've seen it all before. Or, if you're just entering the Tinder game, you want to strike the match with something a bit different. Luckily, Wellington has so much to offer any romantic endeavour. However, with the weather taking a few unexpected turns lately, be prepared to get creative with your plans. Don't worry, we've got you covered though, like a wingman with an umbrella. Here is how to get out and about with ten date ideas that any wallet can shout. 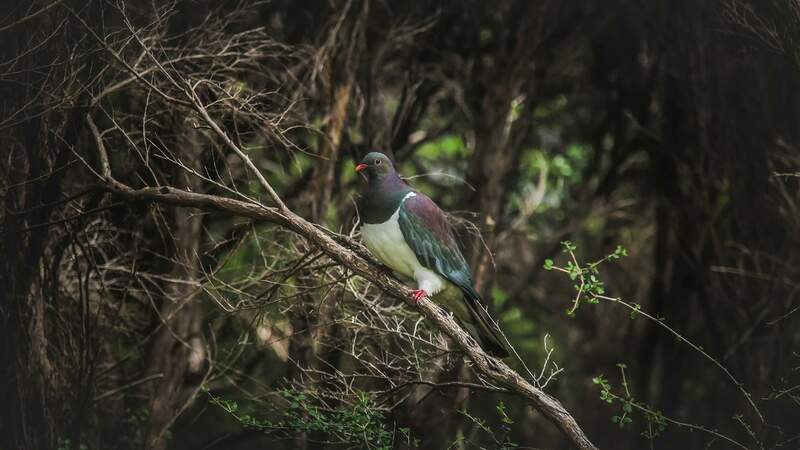 Just outside of the city there is a little section of New Zealand wilderness where you can wander hand-in-hand through many weaving trails, discovering cheeky birds and postcard views on your way. One Otari-Wilton's Bush trail includes a walkway over the canopy of the forest, which becomes a stunning scene at sunset. Further inside the bush there also is waterfall complete with a babbling brook, lit up by a wall of glow worms at night. To complete your romantic evening walk, at the bottom of the valley there is an idyllic little clearing perfect for a picnic. Nothing like a little adventure to get the heart beating. If food and drink is a passion you share and yet the dinner date has become a bit routine, try heading out for an afternoon of tasting sessions. As we all know Wellington is renowned for some of the coolest little eateries around, well it's time to treat it as the smörgåsbord it is. If you're true gastronauts make your own itinerary or if you need a hand, try and start the afternoon with a little soda tasting session at Six Barrel Soda to cleanse the palate. Then, swing by and satiate the sweet tooth with a little bit of the Wellington Chocolate Factory. Mosey your way down Hannah's Laneway and fill up on a little grilled cheese and some beer tasters at Fortune Favours. However if you visited them recently, head down the road and try Husk instead. These guys have great sharing plates and taster selections of Choice Bros beer. 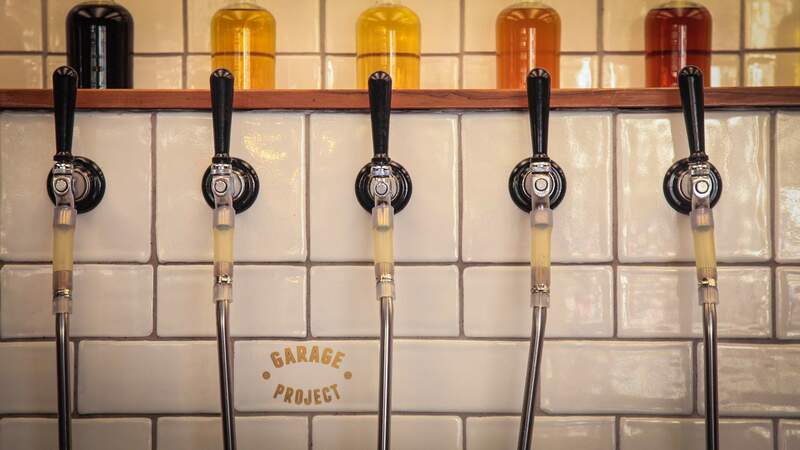 Walk that all off with a five minute journey to Aro Street and finish up at Garage Project who will guide you through all the latest brews. Make the most out of these last few balmy nights and take a fifteen minute drive out of the city to Princess Bay. 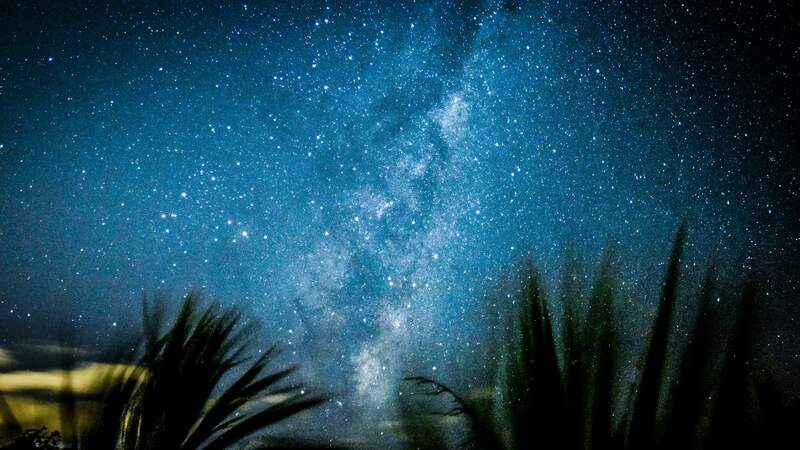 The south coast is renowned for of the most dramatic sunsets in the city, but trust us, the night skies are worth sticking around for. Bring a couple of blankets, snacks and a flask of something good. Snuggle down and talk about the life, the universe and everything. One of the best ways to get out of the city is to venture into those epic looking hills across harbour. Less than a 40-minute road trip of the city, park up at Catchpool Valley off Coast Road and head out on one of the many circuit loops. There is a heap of choice when it comes to difficulty and duration, so it will slip into your weekend plans with no stress. After the walk, drive a further ten minutes on Coast Road and you are on the wild south coast. 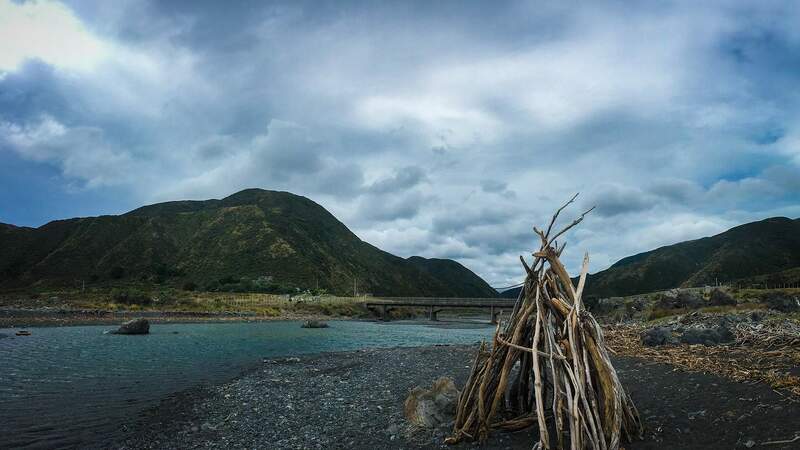 It's here you have a chance to build a drift wood teepee, frolic in the waves and say g'day to a seal colony. If you want a challenge accompanied with some of the best views of Wellington, Hawkins Hill is well worth the walk. Head up to the Brooklyn wind turbine and continue upon an hour walk to the radar dome. On the way you'll meet Woofington's dogs, wild goats and the rowdy crowd of Zealandia birds. 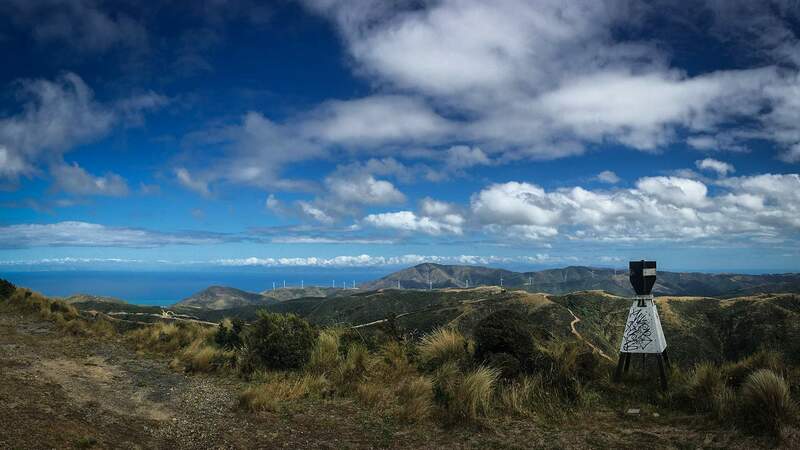 Once at the summit, you are rewarded with views of the entire Wellington region and Marlborough sounds. If you want to up the adventure, head down the four-kilometre bush track down to Red Rocks. At the bottom you will then navigate through a wild seal colony and ancient volcanic lava to Owhiro Bay. Finally, complete your journey by grabbing some fish and chips by the seaside — you've earned it. 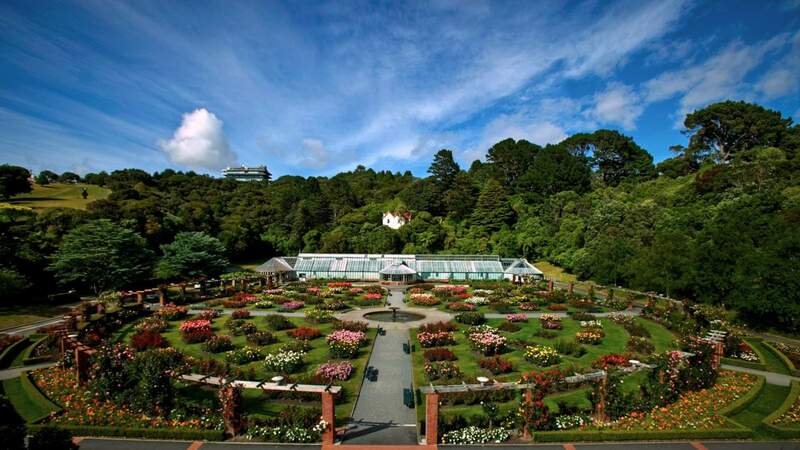 A visit to the Botanic Gardens seems to be a staple to any Wellingtonian's dating routine. With good reason too, there are many tracks and art installations to draw you in. However, there are a few options that often go overlooked that can take your date to the next level. Start with a classic trip up the cable car and take the time to enjoy the lookout. Follow this with a stop by the Space Place and geek out over moonrocks and telescopes. Meander down the hill through the many gardens and take those smaller trails. Once at the bottom, wander down the quaint Tinakori Road for a little window shop. Then finish it all off with a drink at the Sprig and Fern or Hillside Kitchen for a perfect lunch. No matter the weather, you can still achieve the perfect relaxed Saturday date on the waterfront. 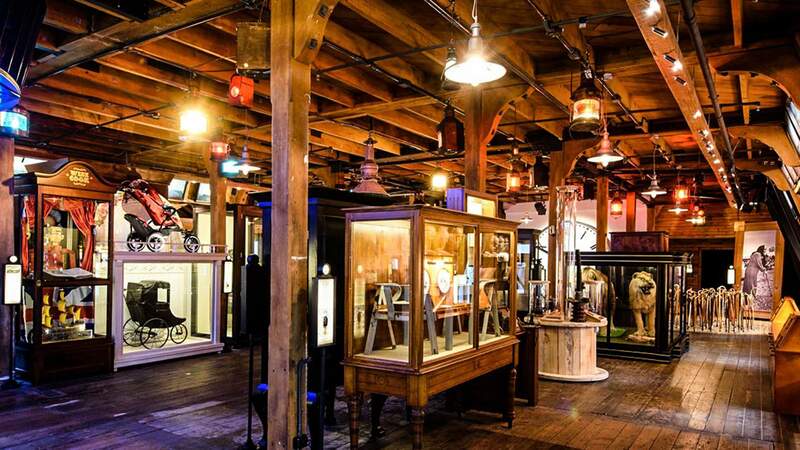 A good start is to check out Wellington Museum's The Attic. It's here they proclaim to tell stories that are "weird, worrisome and wonderful," — a perfect metaphor for any romance. Afterward, continue down a little further to Frank Kitts park for the underground market. Here, you can get lost amongst art, fashion and food stalls. It's also a great way to find out your date's taste in gifts. If all is going well, seal the deal with a visit to the highly anticipated Toi Art exhibition at Te Papa. This cliche will never grow old, especially when you have someone to laugh with. Take a little time to book one of many drop-in classes offered in the city. 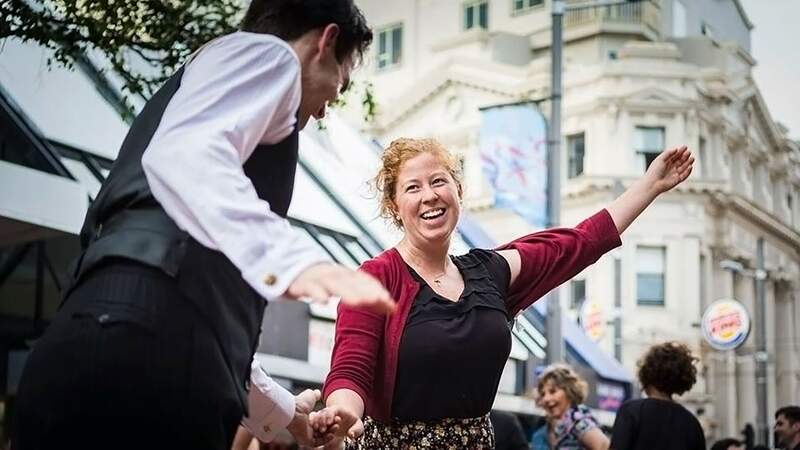 Get a little groove on with dance classes at Full Swing. Or if that's not your jibe, but you want to up the heart rate, try rock climbing or rollerblading with Fergs. For something more relaxed, InkLink provides free workshops every couple of weeks to try your hand at painting. And if you're feeling really hop-ful and ready for a long-term commitment then head on over to The Occasional Brewer. When the grey skies roll over, avoid hunkering down with a session of Netflix and get your game on, allstar. For a casual setting and a chance prove your cunning ways, look no further than Counter Culture. 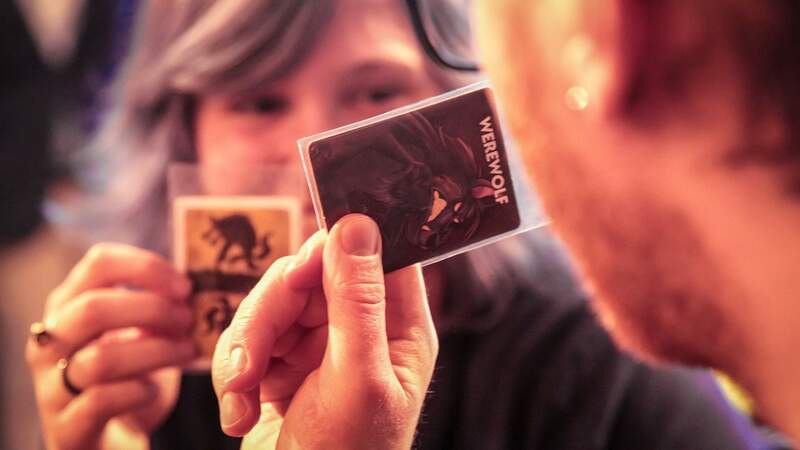 The Victoria Street venue has a plethora of games to try out while you chat, nibble and drink the cloudy day away. The combination of the laid-back atmosphere and the nice selection of craft beers will take the pressure off anyone's nerves. The knowledgeable staff will also help you pick a game that'll minimise any chance of flipped tables. This is the perfect chance to figure out if your date is a lunatic likely to leave you pulling Monopoly houses out of you hair. If you understood this heading, this date is probably for you. 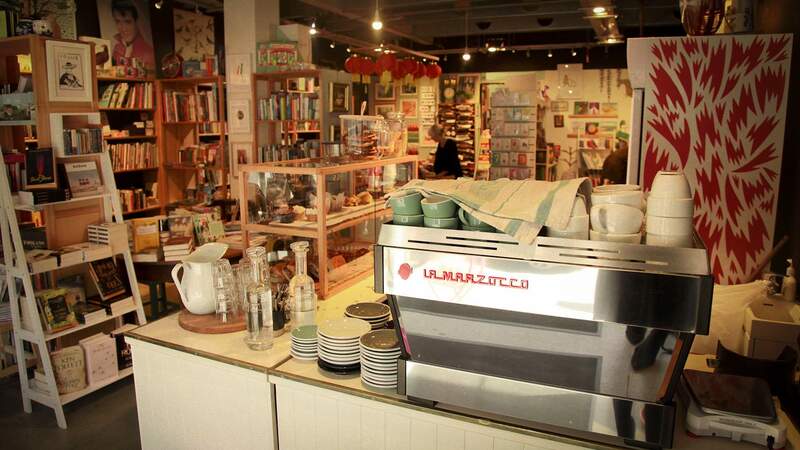 Wellington is full of sweet and intimate little bookshops all within an easy walking distance of each other. So, make a day of helping each other find something new to read. Get lost within the towers of titles at Pegasus, poke your nose in at The Ferret, and get a little nerdy at Graphic. Complete the date with rest and refreshment at Ekor Bookshop and Cafe. This will give you a chance settle in with a long black, your new book and great conversation.